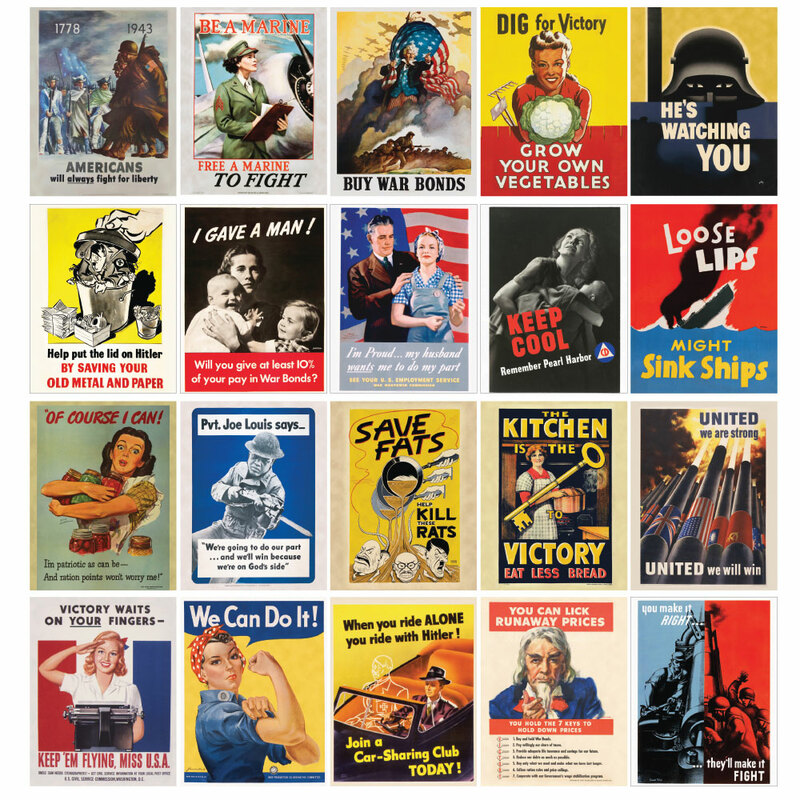 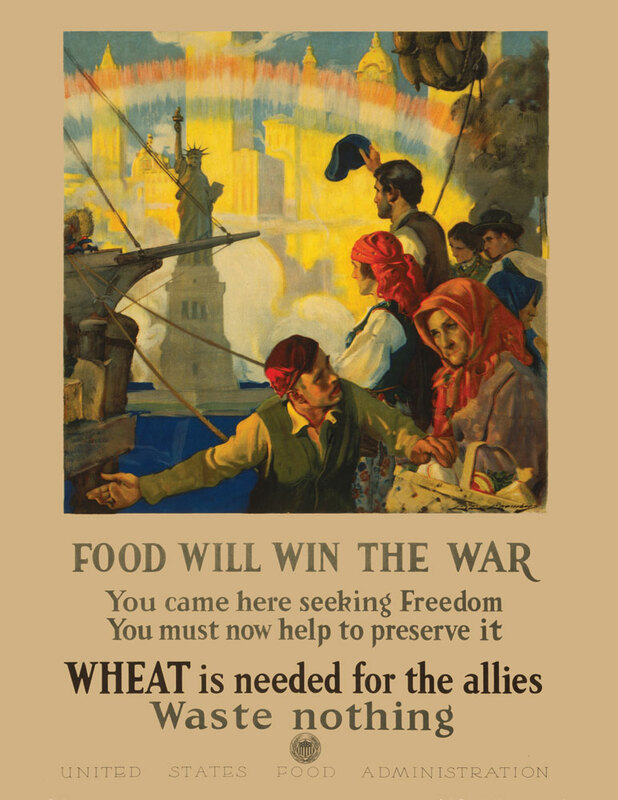 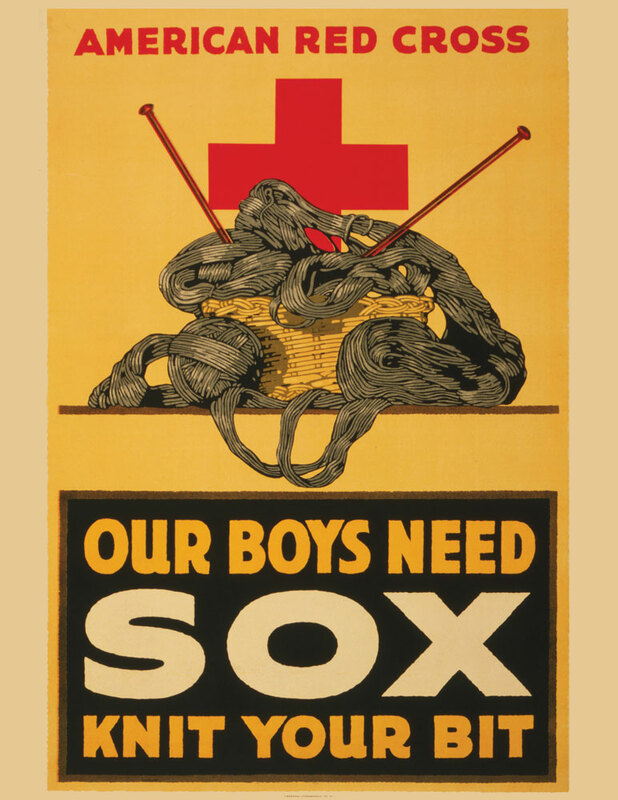 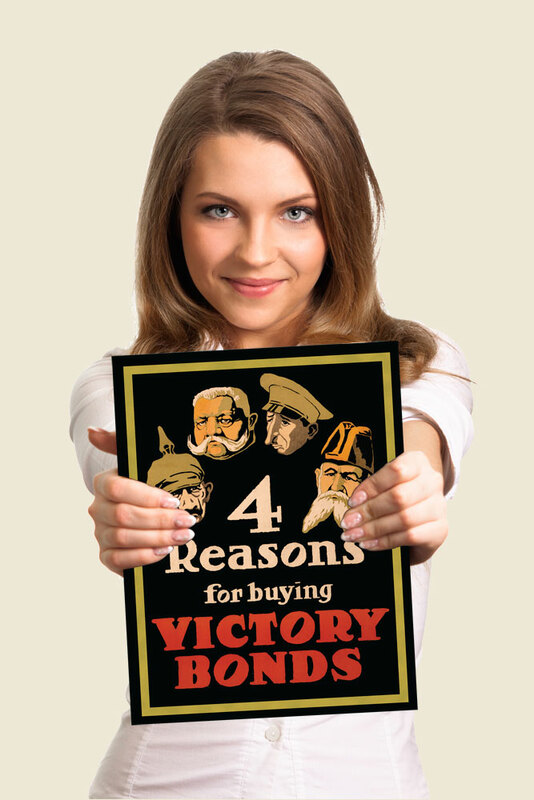 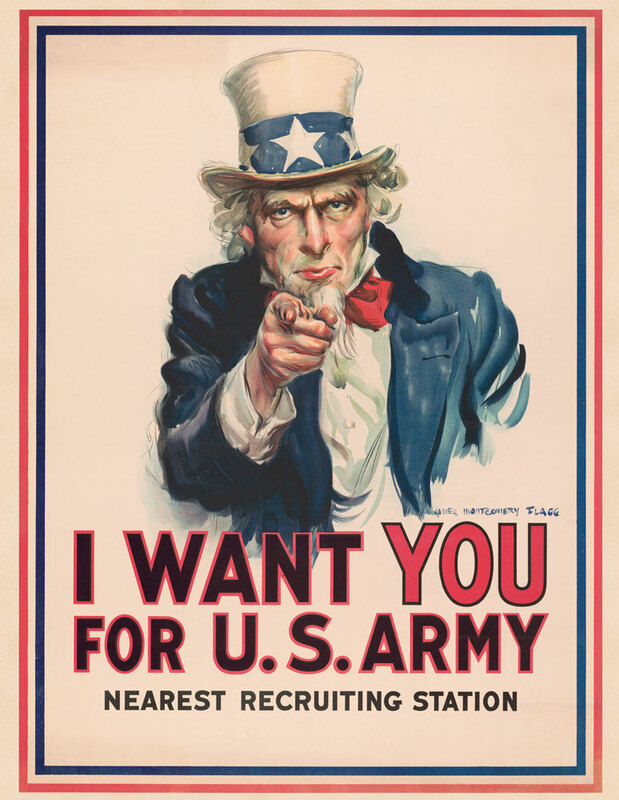 This curated set of 20 propaganda posters from the WWI era serves as an excellent primary source collection to foster discussions on the importance of war bonds, the pressure to enlist, nationalism, the fight against isolationism, rationing, the transition in manufacturing, the roles of women and children at home, and more!   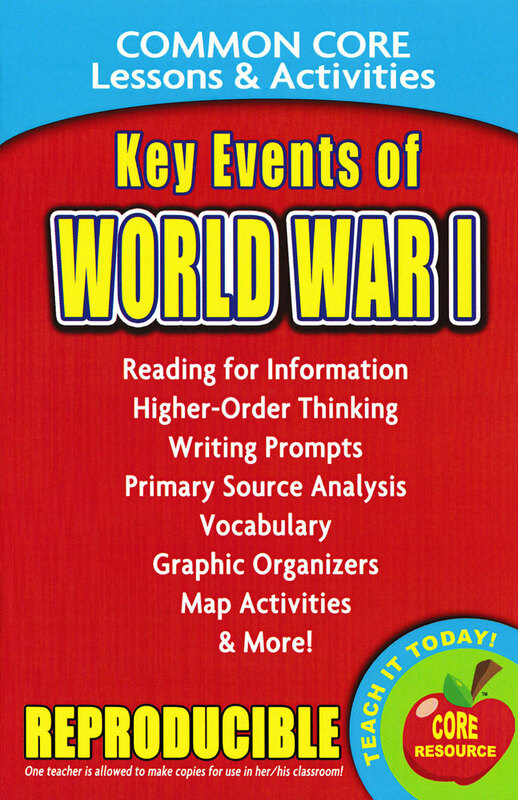 Includes free Teachable Moments™ activity pages. 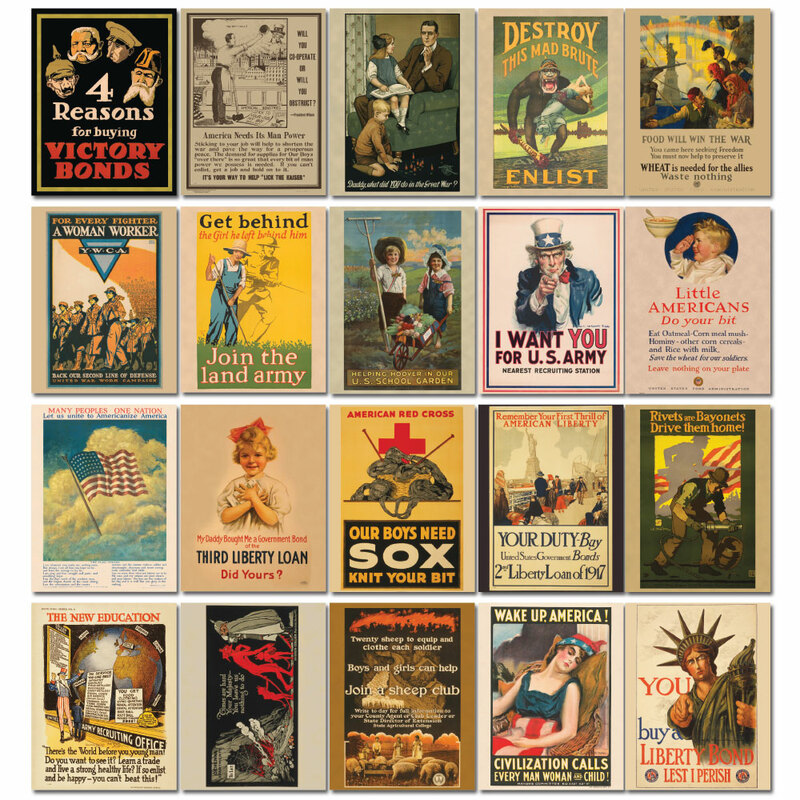 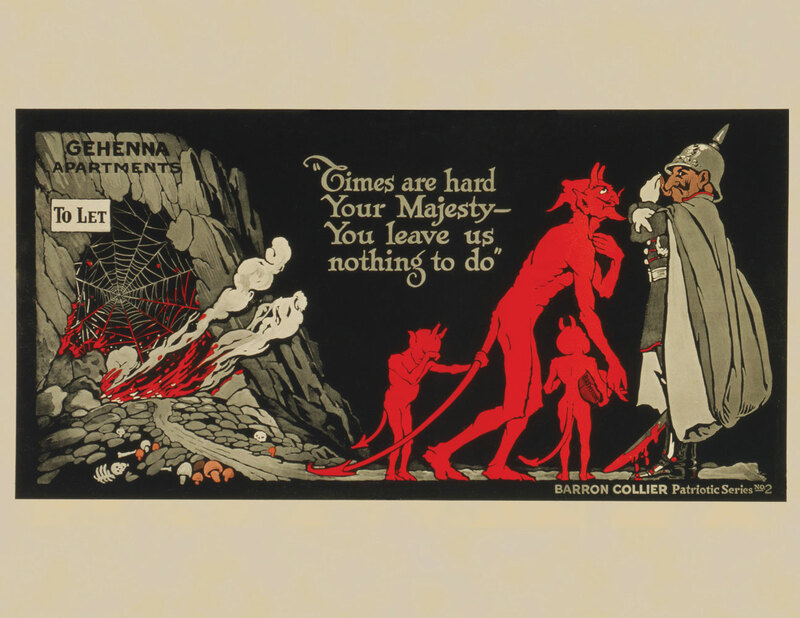 This was a delightful set of WWI mini posters. 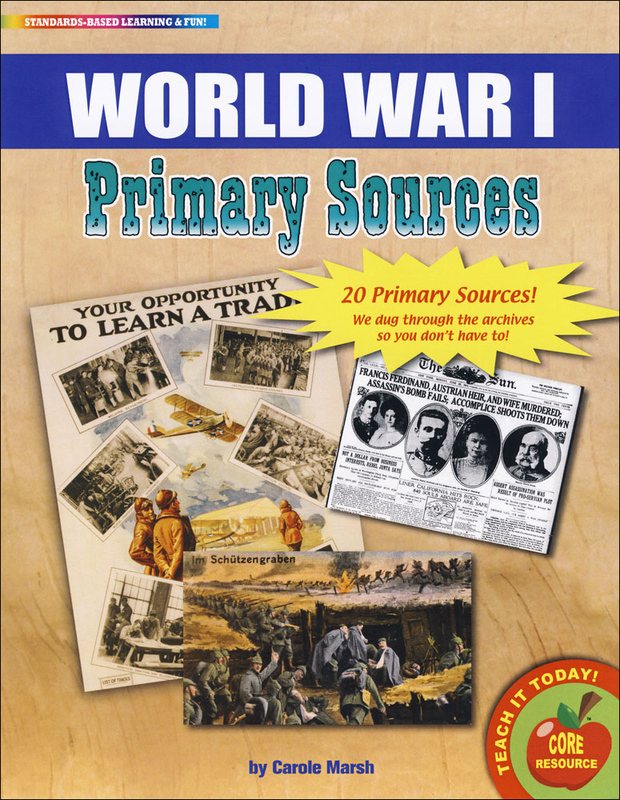 I am excited to use this in my classroom with a WWI station activity. 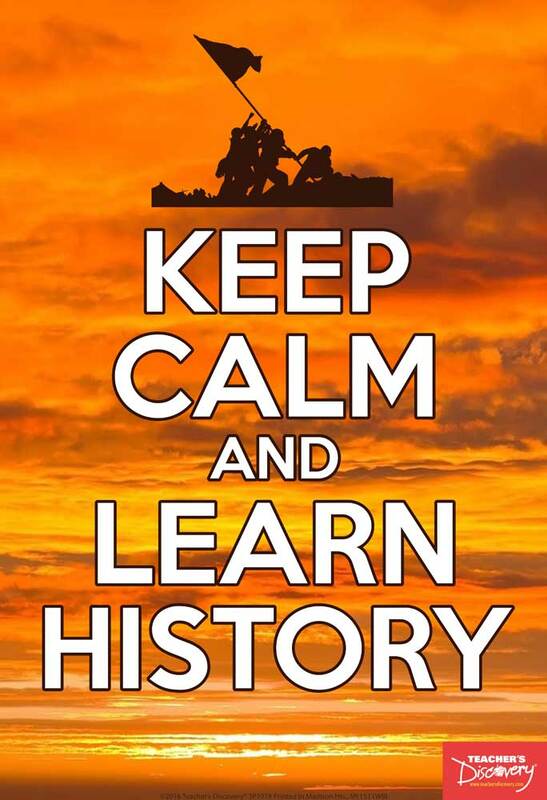 It would be great to be displayed on my classroom wall. 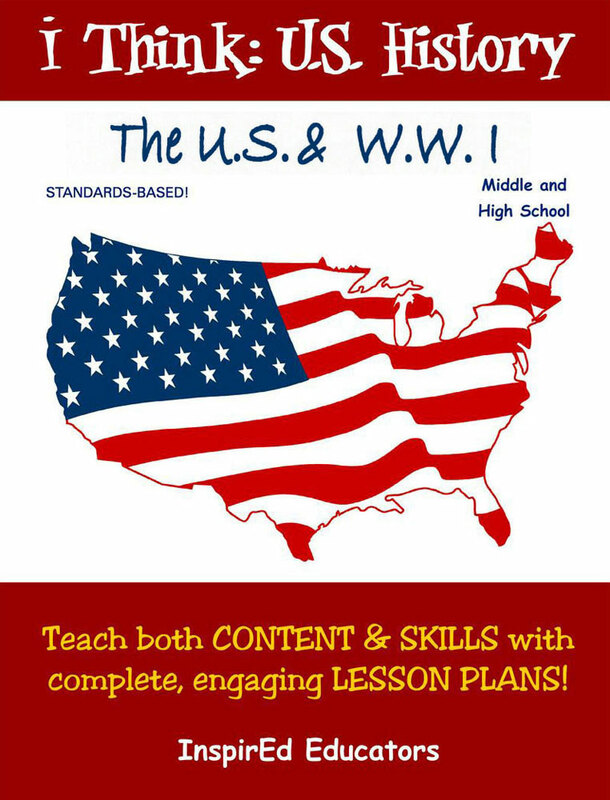 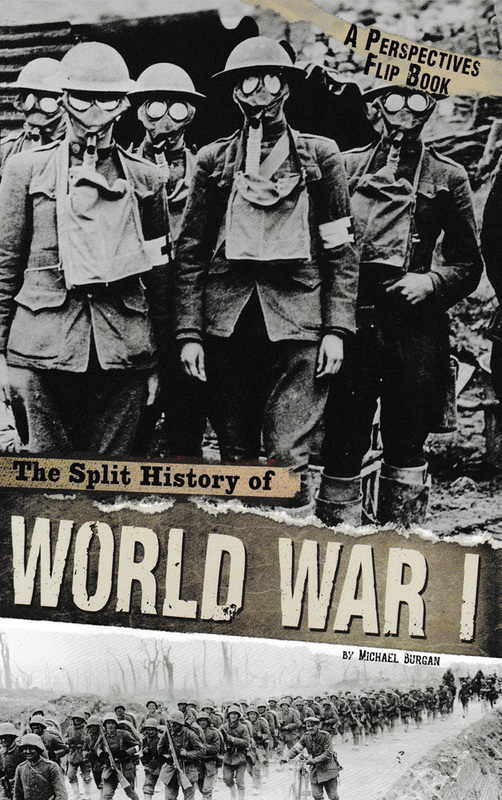 If you are teaching WWI, this is a must! 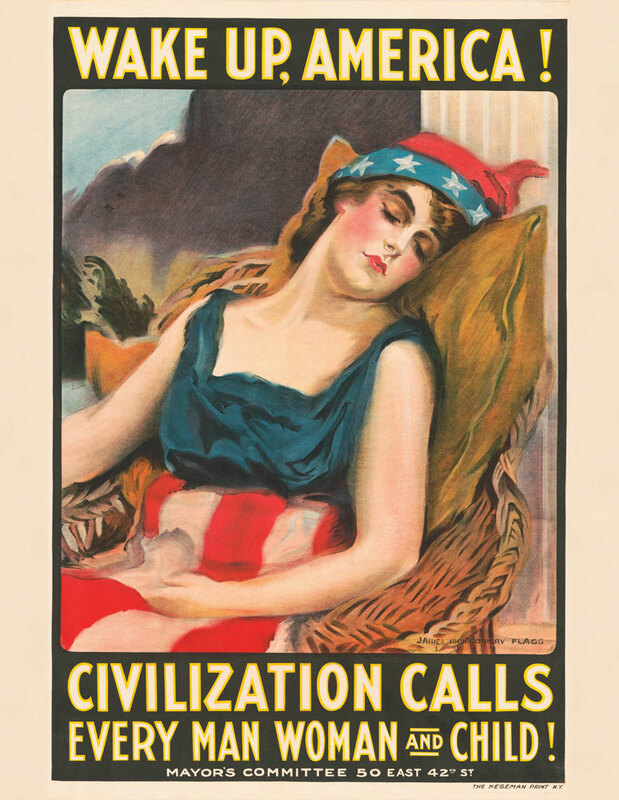 It also came with some suggested activities.